Don't put off your wine country adventures any longer! 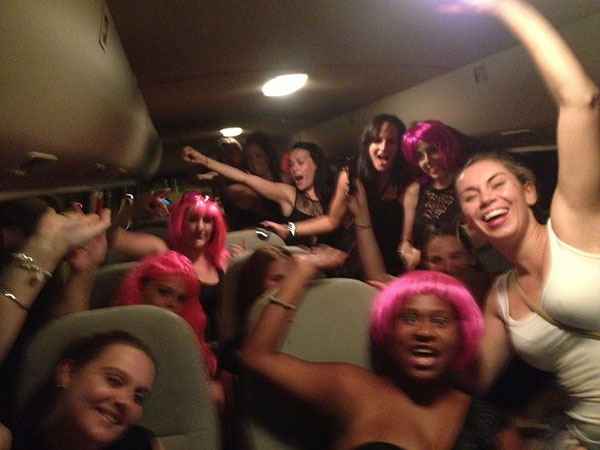 Aboard Sunshine Coast Party Bus, you will have the day to remember. We know all the good spots, we go there often. You can guide us where you would like to visit. 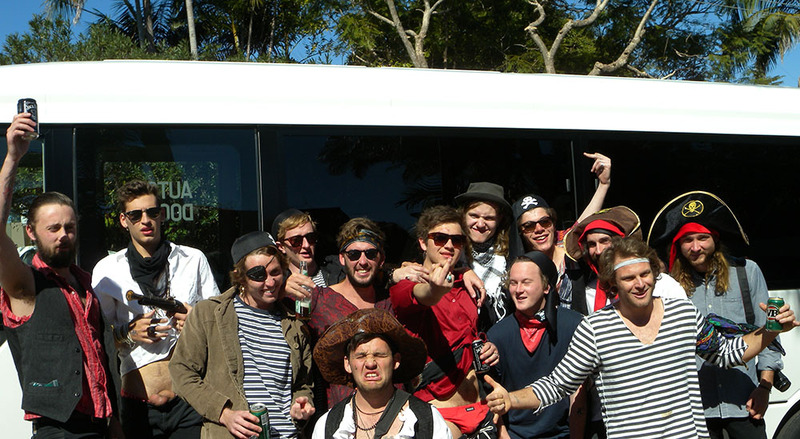 With an Esky, Ice, and iPod docking station onboard, you can sample some wines between stops! Visit as many wineries as you like, tasting the local drops as much as you like knowing that you will get delivered home safely at the end of the day! 11am arrive Flame Hill. 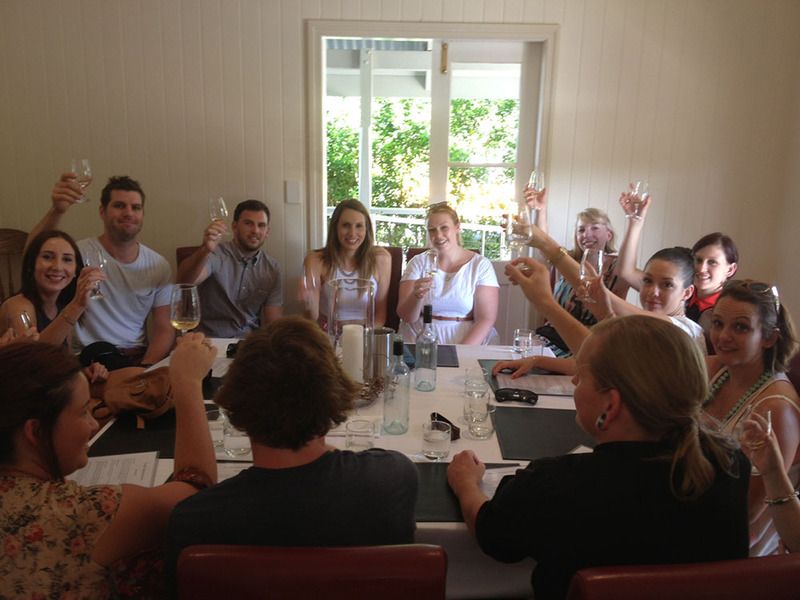 Here we suggest you book your group into the private tasting room pictured above. At this location, why not book the cheese selection and a glass of wine for $10? 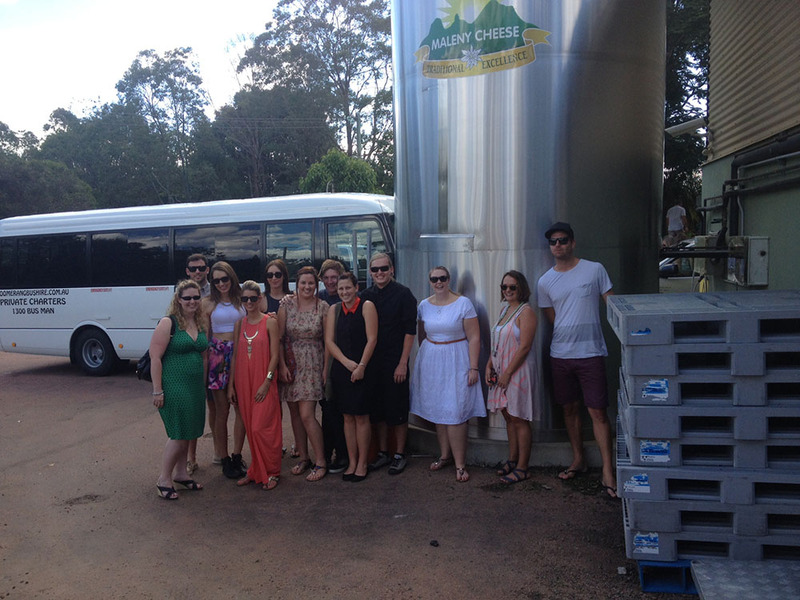 13.00 Depart for Maleny Mountain Wines. 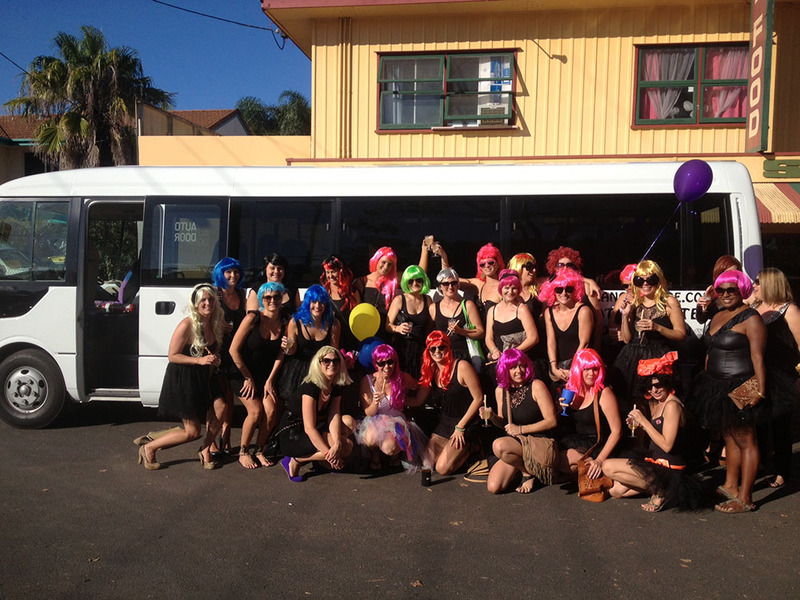 13.10 Arrive Maleny Mountain Wines. 14.00 Depart for home or EXTENDED TOUR TO MONTVILLE VILLAGE. ALL DESTINATIONS ARE A SHORT WALK. 14.15 Arrival, Why not head to Montville Bar and Grill www.montvillepub.com.au for a full lunch or wonder around the village, Mason Wines, www.masonwines.com.au and Castle Glen Liqueurs www.castleglenaustralia.com.au can also be found in Montville village.